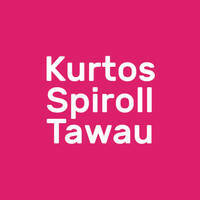 Kurtos Spiroll Tawau offers customers a host of assorted pastries, breads and even ice cream to indulge in, during all times of the day. 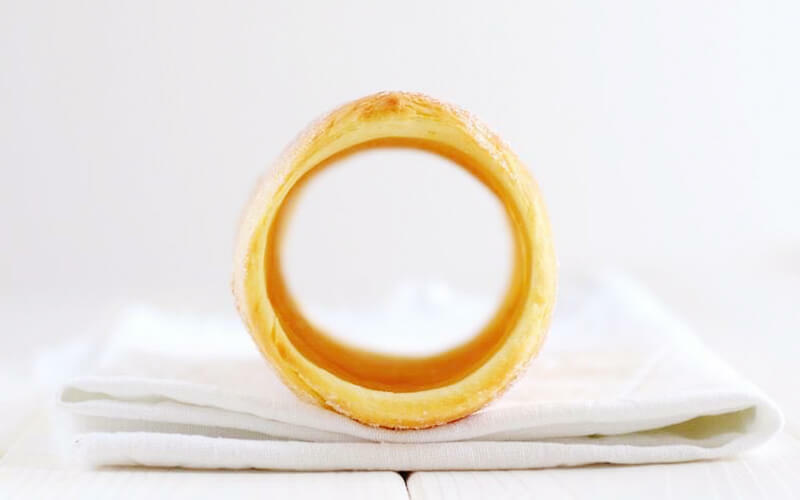 Some of the food sold here include salted egg yolk bun, pumpkin bun, egg tarts, garlic and cheese baked bread, brownies, coffee bun, and many more to fill patrons’ stomachs to the brim. They also satisfy customers with a sweet tooth by offering a special soft serve vanilla ice cream topped off with chocolate chips.